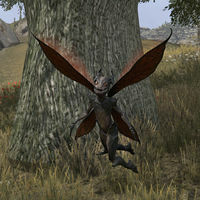 Nixads are very nimble passive creatures that inhabit the Gold Coast, Summerset, and Vvardenfell. They are capable of dodging a number of attacks before being hit. 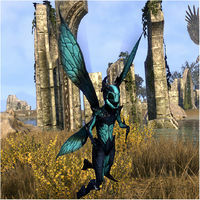 They can drop insect parts and a very wide variety of crafting materials upon death. 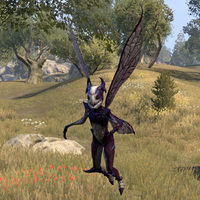 It is possible to obtain a Sylvan nixad as a pet. This page was last modified on 18 July 2018, at 06:14.